Mirage Country Club is rated one of the truly great resort courses. 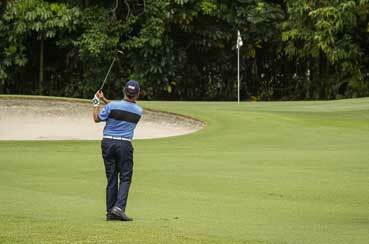 The 6200m course is made up of 6 x par threes, 6 x par fours and 6 x par fives. 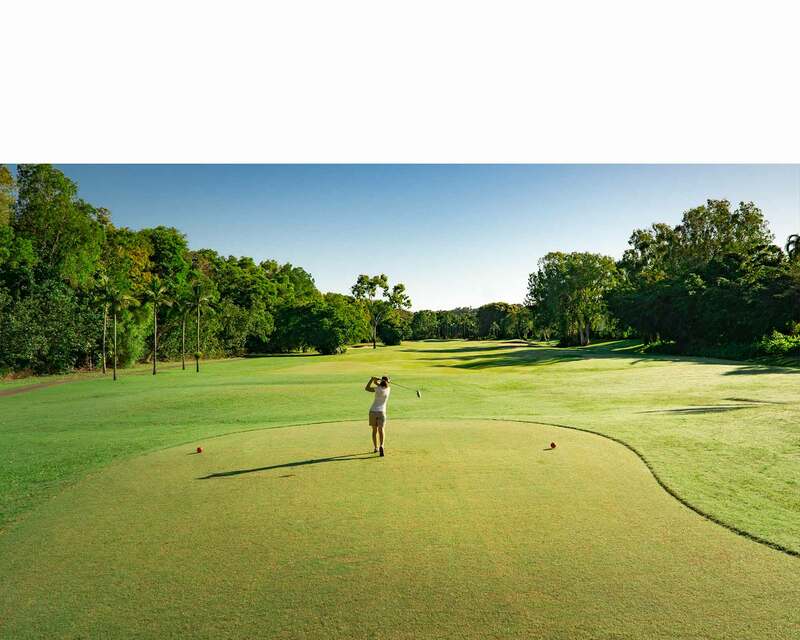 The unique layout takes players through the majestic grounds of the Sheraton Grand Mirage Resort for much of the front nine, with 2 fairways adjacent to the famous Four Mile Beach whilst the back nine is fringed by a panoramic and beautiful mountain backdrop. 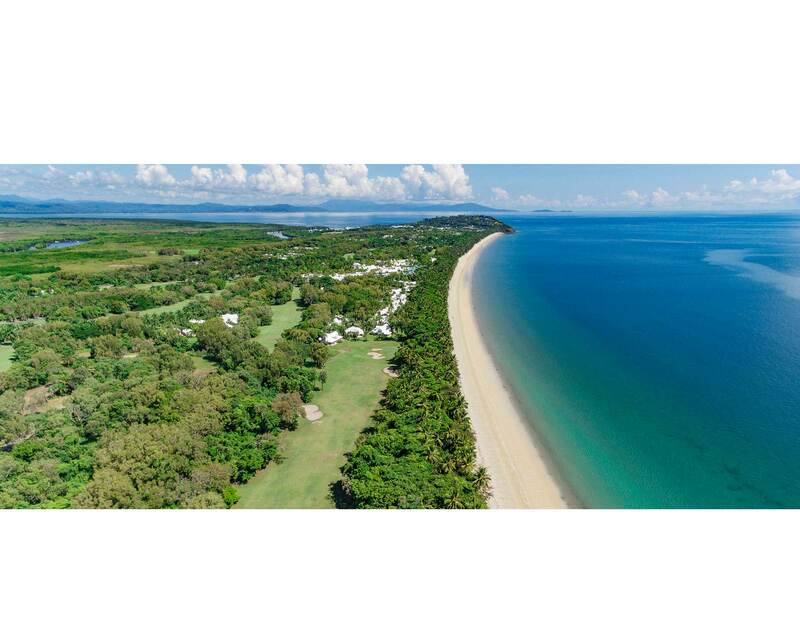 Designed by 5 times British Open winner Peter Thomson together with renowned architect Michael Wolveridge, it is iconic to Port Douglas and Australian golf. Featuring golf bag drop off, first class hire clubs, Aquatic Driving range and beautiful practice putting greens the clubhouse experience is world class. Whilst nurturing membership visitors, casual use golfers and corporate experience are also core business and enquiries are always welcomed. Tuition is led by Platinum PGA Professional Robert Brydon. 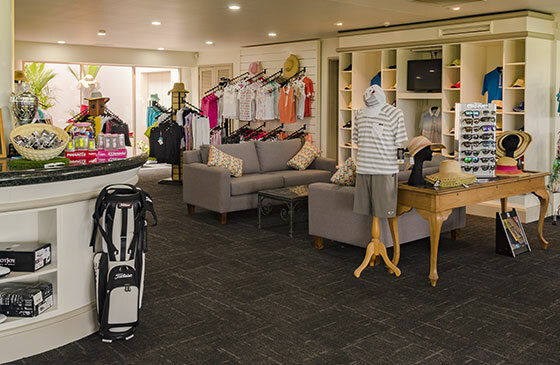 The Country Club offers the ambience and service whilst the Pro Shop, gym, tennis courts and lap pool provide sporting encounters and excellent retail experiences. 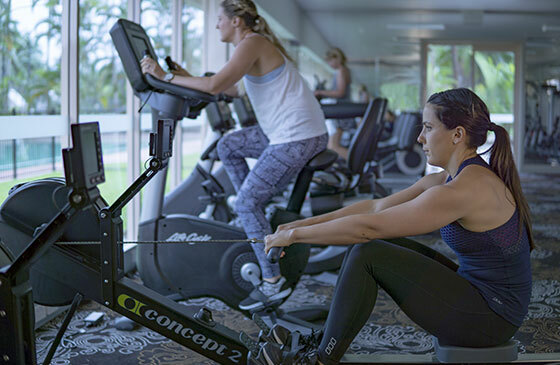 The 24/7 airconditioned gym offers stunning views, Life Fitness equipment, audio options, TV’s and complimentary Wi-Fi. This gym is a County Club highlight in itself. Full Membership: $1,720 per annum - valid to December 31st 2019. Join now! Download our Golf Membership Application Form, fill it out and bring it in to the Pro Shop. The Mirage Country Club has recently re-opened the aquatic driving range. 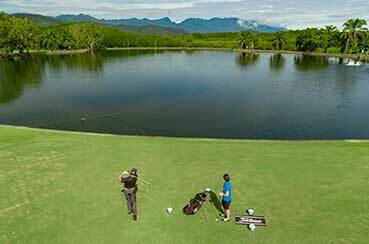 Enjoy spectacular views of Mt Demi and Mossman Gorge as you tee off across the lake. Here's the opportunity to practise your swing and distance before or after your game (irons only). Open from 7.00am till 6.00pm - 7 days per week. Dress regulations apply. Join on-line or come in and see us. 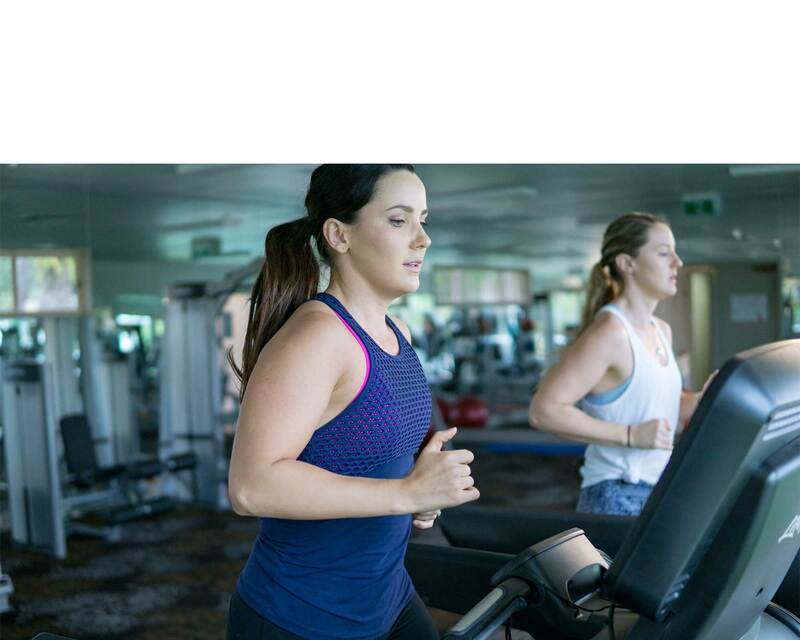 Train hard and tone up in our new air conditioned gym with all brand new Life Fitness equipment. Download our Gym Membership Application Form, fill it out and bring it in to the Pro Shop. 10 visit pass $149 from the Pro Shop. 1 visit pass $15 from the Pro Shop. Pool access included in Membership. The Pro Shop is the hub of the Mirage Country Club. Open from 7.00am till 6.30pm - 7 days per week. 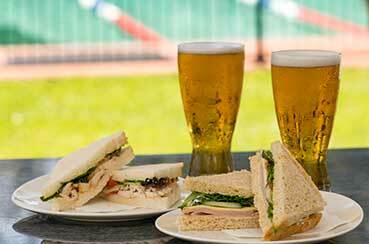 Fresh sandwiches and cold beverages including beers, wine, soft drink and bottled water are available for purchase. Browse through a comprehensive range of Ladies and Mens sports apparel and accessories. Equipment and retail sports wear is available for sale and hire. Our large fleet of modern golf buggies are right at the doorstep of the Pro Shop. After you have played golf, had a game of tennis, a swim or a work out in the gym, come and relax on our new deck at the Oasis Bar. Enjoy a beverage and views over the lake and beyond to the Mossman Gorge and Mt Demi. 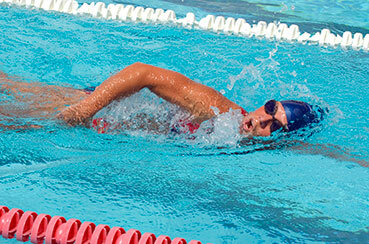 Cool off with some un-interrupted laps in the 25 metre lap pool. Learn to dive with Martin at Scuba IQ. Day training lessons available. Bookings through Pro Shop. 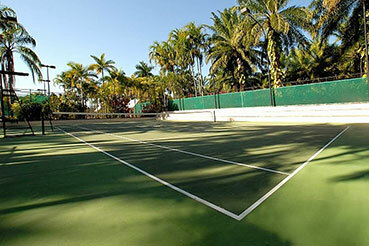 Volley away on one of our 3 tennis courts. Two are surfaced in world class synthetic and one in synpave. 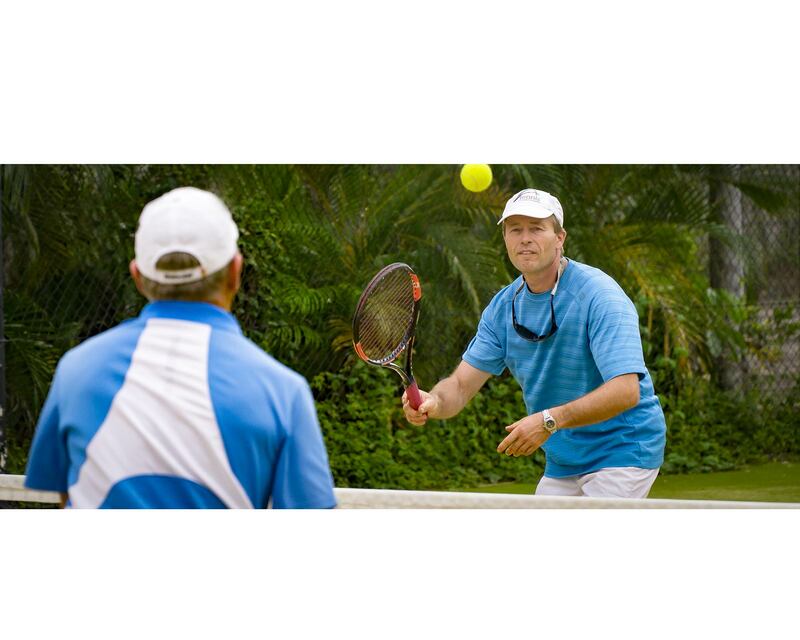 Private tennis lessons are available for 1 hour @ $70 per hour, contact the Pro Shop for bookings. Looking for a conference or function hire space? 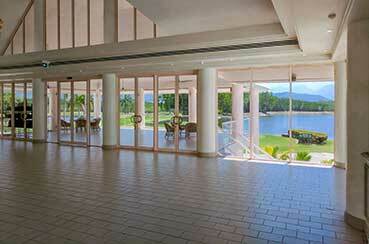 The Mirage Country Club offers both an indoor air conditioned area and a balcony overlooking the 18th green. 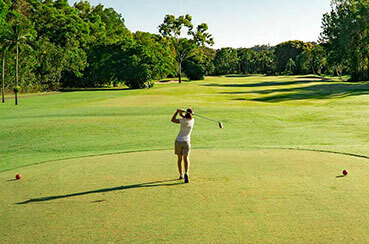 The Mirage Country Club invites your business to experience our prestigious golf course and amenities all year round. Whether it be networking within your industry, team building with work colleagues or simply just a leisure activity, the Mirage Country Club invites you to become a Corporate Member of our Club and enjoy our Course and Clubhouse facilities. A range of membership options are available to suit different business needs.